As a transportation company, we go through a lot of equipment. Don’t think that we just throw every piece of equipment away – we take pride in the trucking equipment we use. 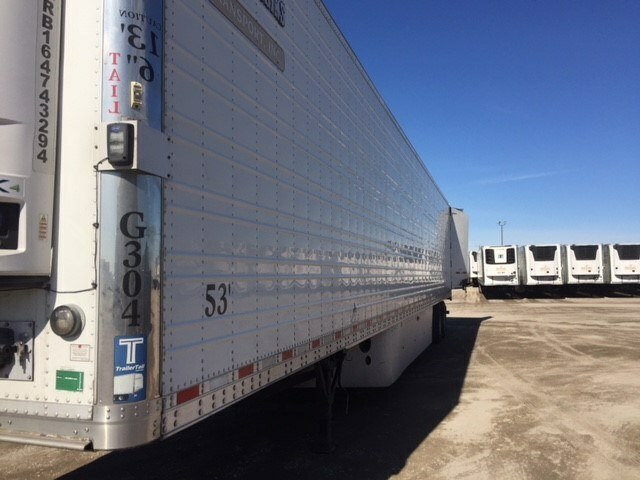 Here at Great Plains Transport, we have an ongoing variety of used trucking equipment up for sale to the public. 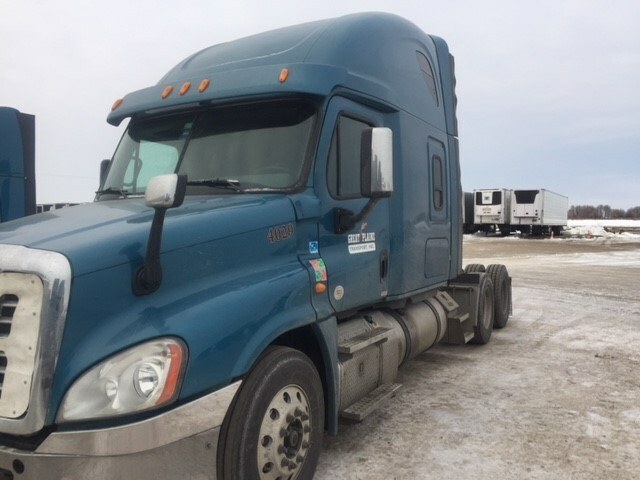 Whether you’re a truck driver looking for a part or work for a transport company looking for trucking equipment, look no further than Great Plains Transport in Mapleton, North Dakota.